The direct insurance business model is in doubt after extraordinary revelations that it sells worthless policies using illegal methods to people who don’t understand them and have no hope of making a claim on them anyway. 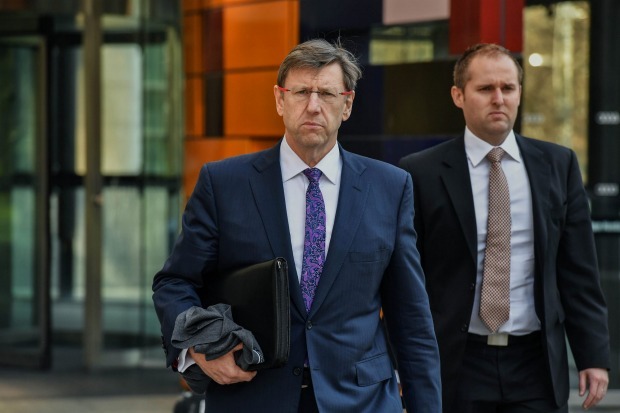 In a damaging day of hearings at the royal commission, wealth manager ClearView’s chief risk officer conceded it was difficult to see how the model could be financially viable and compliant with the law while specialist Freedom Insurance surprised the market by abandoning two-thirds of its controversial product lines. Direct insurance sales were slammed in a report by the Australian Securities and Investments Commission that found three out of every five insurance policies sold via this channel were cancelled within three years in a practice chairman James Shipton said “undermined trust in the industry”. Among those involved in the direct and non-advised life insurance model are CommInsure, Freedom, NobleOak, Suncorp, TAL and OnePath/ANZ, St Andrew’s Life Insurance and Hannover Life Re. ClearView’s chief risk officer (left) conceded it was difficult to see how the model could be financially viable. Baptist pastor Grant Stewart revealed in evidence on Tuesday that his son – who was born with Down syndrome – was no longer comfortable answering his phone after he was bulldozed into buying a package of insurance from one of Freedom’s call centre operatives. There were at least five complaints of similar behaviour. Freedom Insurance sold six lines of insurance including funeral insurance, life cover, TPD, loan protection, accidental death and accidental injury via outbound phone calls however the company said it would stop selling all but two products yesterday. Freedom’s chief operating officer Craig Orton revealed that the significant change in the company’s business model as well as the scrapping of commissions and non-monetary incentives in a series of amendments to his statement to the commission. Counsel assisting Rowena Orr, QC, said: “Freedom told the commission at three o’clock yesterday afternoon that it has decided to cease selling all of these products except funeral insurance and loan protection cover through outbound sales calls. Is that right? That’s what you told us at three o’clock yesterday afternoon?” she asked. Baptist pastor Grant Stewart revealed in evidence on Tuesday that his son – who was born with Down syndrome – was no longer comfortable answering his phone. “That’s correct. That’s correct,” Mr Orton said. “That’s a very significant change, isn’t it, Mr Orton?” Ms Orr asked. “It is a significant change,” Mr Orton said. Freedom will continue to use the outbound sales model – telephone marketing to consumers – to sell funeral insurance and loan protection – which deliver more than 85 per cent of Freedom’s revenue. “Can you explain what you mean by that?” Ms Orr asked. 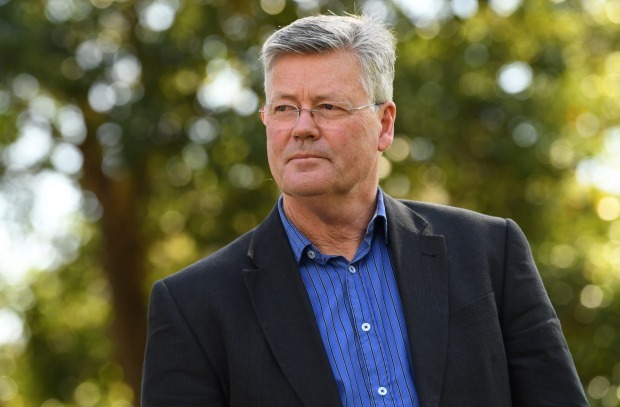 Mr Orton revealed the changes were made in a discussion between himself, the chief marketing officer and the chief executive officer over the last week. He could not produce evidence of exactly when it occurred. “Freedom recognises a link between its remuneration structures and the mis-selling to vulnerable customers,” the board papers read. Ms Orr argued a program of incentives for sales staff that included boat trips, Bali holidays and motor scooters as well as penalties that included paying for overheads, referred to as “seat time”, contributed to poor outcomes for customers. Call centre operators were encouraged to “smash lives” or hit life and funeral insurance targets. “My view is that any commission payable by sales agents has the potential to be conflicted. It doesn’t matter how big or how small,” Mr Orton said. The policies themselves also came under scrutiny. Freedom employees would often sell accidental death and accidental injury policies as a low-cost alternative to life insurance. “It provides a cheap alternative but doesn’t provide coverage for natural causes,” Mr Orton said. “Well, it’s not a true alternative to life cover, is it?” Ms Orr asked. “No. No, you’re right,” Mr Orton said. “That’s correct,” Mr Orton confirmed. Freedom sold 21,709 accidental death policies in 2017. Only 10 policies were paid out. A report from ASIC found accidental death policies had the lowest claims ratio of all insurance types at 16.1 per cent or 16.1¢ paid out for every $1 collected in premiums. Freedom’s list of exclusions – or reasons for which it could refuse an accidental death – was lengthy. It included “self-inflicted injury, criminal activity, aerial activity, motorised sport, war or terrorism, alcohol or drugs, intentional act by carer, and specific occupational tasks”. Aerial activity was defined by the company as anything other than flying in a plane as a fare-paying passenger in a fixed-wing aircraft operated by an airline or charter company. 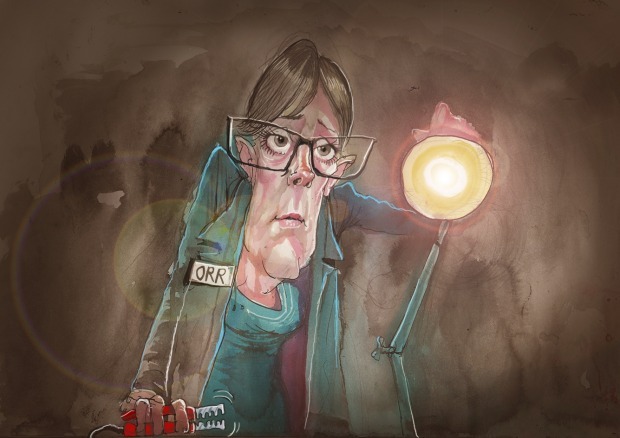 “It would exclude an injury sustained, for example, in a helicopter accident?” Ms Orr asked. “By that definition, yes, yes,” Mr Orton replied.